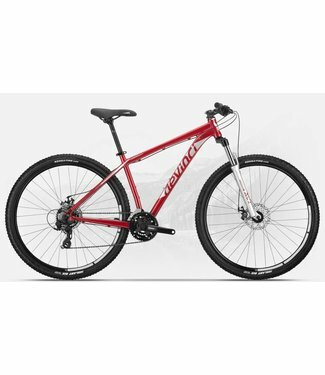 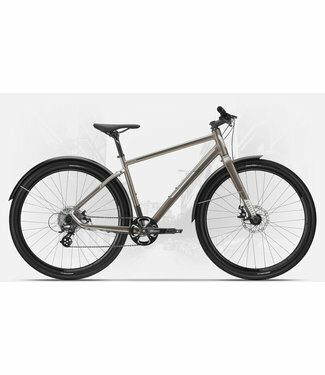 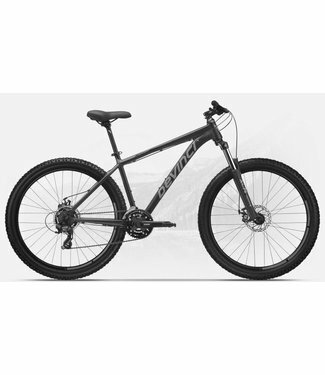 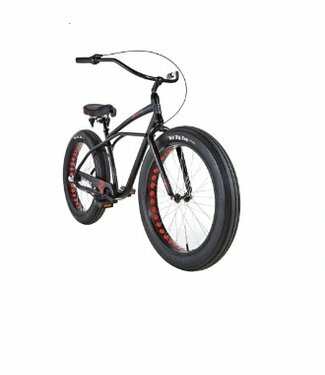 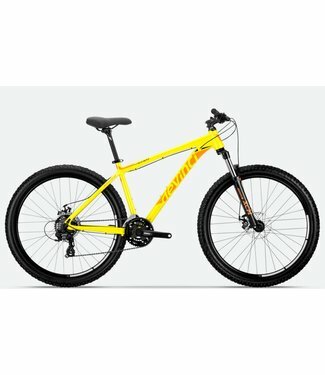 Devinci's London is great for exploring the local paved trai..
Aluminium commuter bike with wide tires. 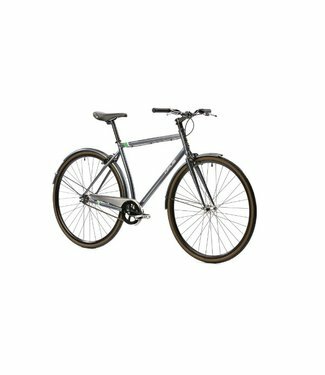 Single speed, steel commuter bike. 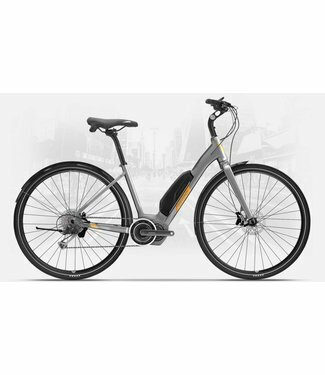 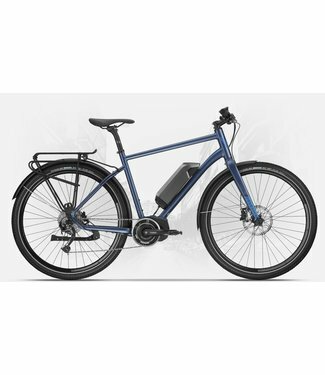 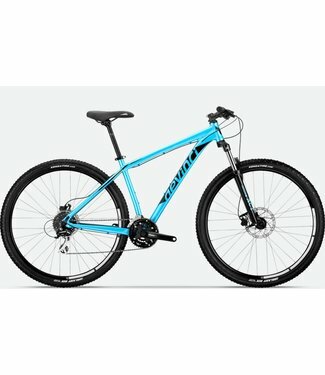 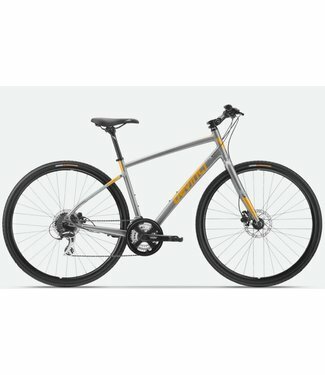 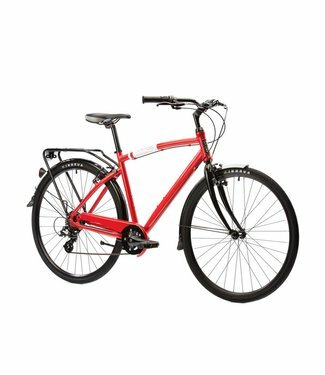 Commuter bike for relaxed riding. 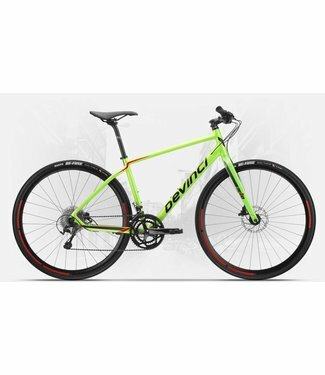 Whether you're riding to commute, for fitness or fun, Devinc.. 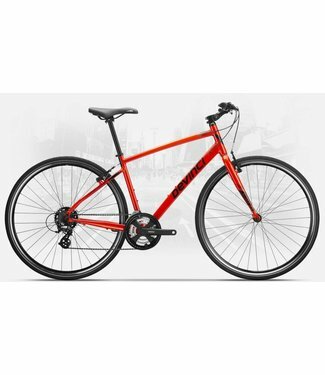 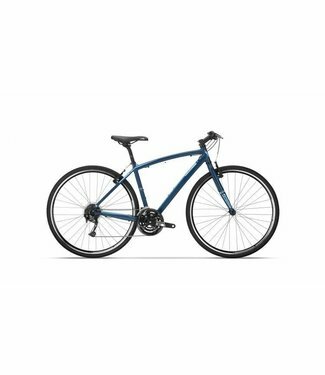 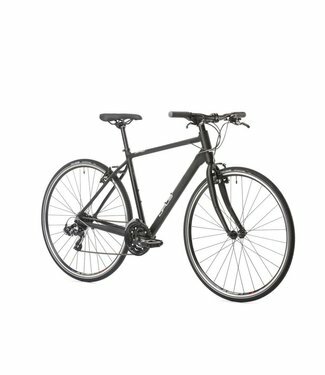 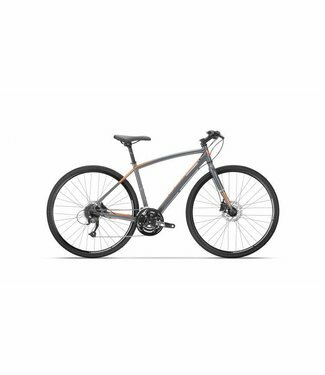 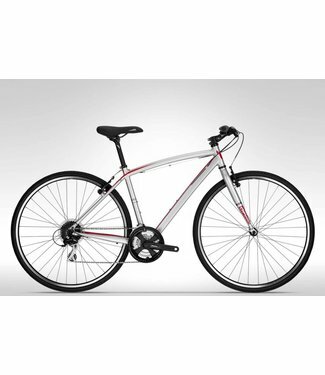 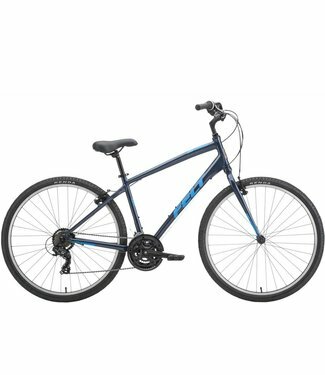 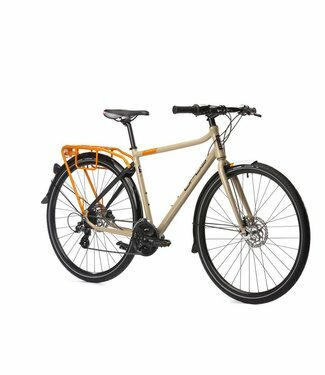 Felt FLOAT 3 SP 18"
Commuter bike with road bike-like efficiency. 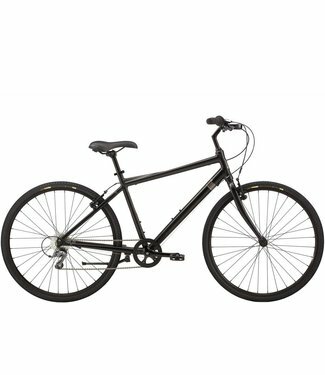 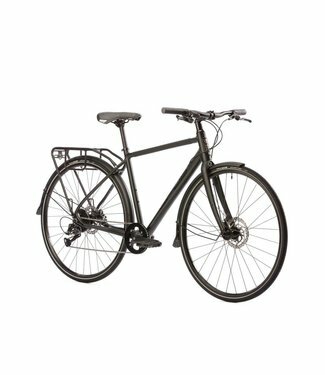 Lightweight and stylish men's commuter bike.